The end of World War II was celebrated in Vancouver on 15 August 2015, with a ceremony organized and conducted by the British Columbia Veterans Commemorative Association, the Chinese Cultural Association and the Chinese Military Museum Society. The committee was co-chaired by Lt Col (Ret’d) Archie M. Steacy, CD and Lt Col (Ret’d) Howie Lee, CD. BCVCA supplied flags of all Allied Nations, displayed the Association’s National War Memorial replica and Col Steacy provided a presentation expounding on “Canada’s participation in the Pacific War, 1939 – 1945”. The commemoration event was well attended by Veterans and members of the public. 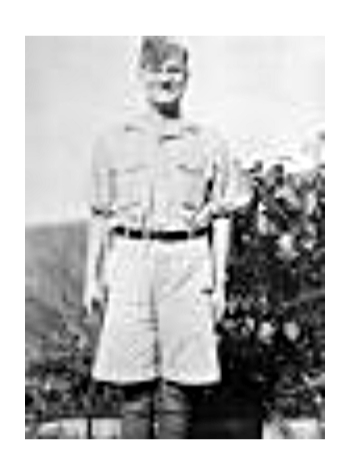 Sergeant Major John Osborn, VC, of Winnipeg, MN, serving with the Winnipeg Grenadiers, won the Victoria Cross on 19 December 1941, during the battle of Hong Kong. 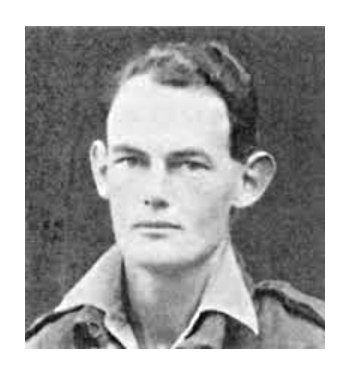 Major Charles Ferguson Hoey, VC MC, of Duncan, B.C., serving with the 1st Battalion, Lincolnshire Regiment, British Army, won the Victoria Cross on 16 February 1944, during a battle near the Ngakyedauk , Arakan, Burma. 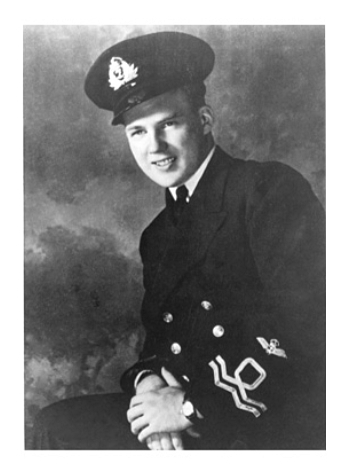 Lieutenant Robert Hampton Gray, VC, of Nelson, B.C., flying with the British Fleet Air Arm, won the Victoria Cross, on 9 August 1945, by sinking a Japanese destroyer in Onagawa Bay, Japan.